Yes, I know it's been a long time since I blogged, but I've been busy writing a 1oth novel, OK? 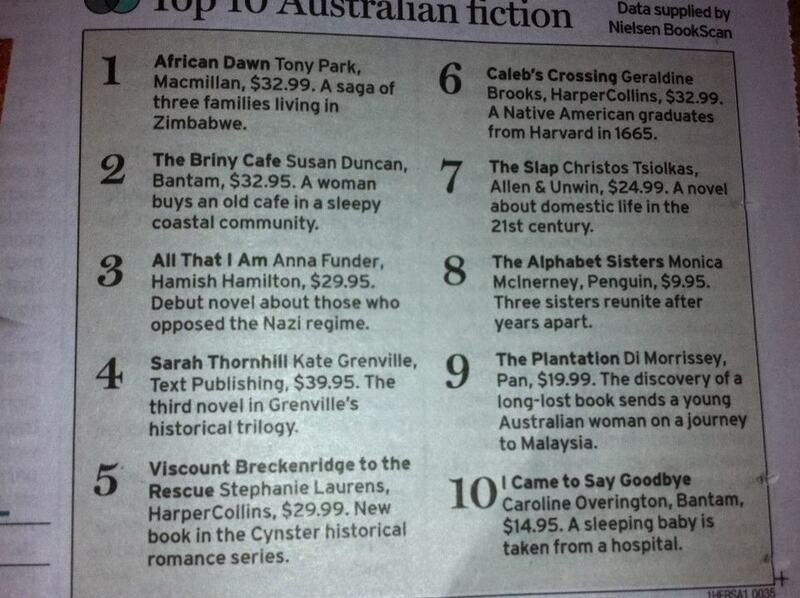 (The ninth is being edited and is due out next year). 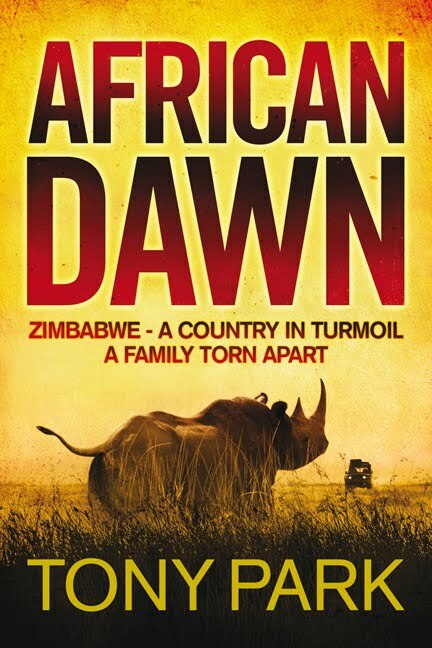 First up, I just like to see a very big and very humble thank you to every in Australia and New Zealand who bought a copy of my latest book AFRICAN DAWN. It's because of you that I am where I am in the Nielsen Bookscan Top 10 list (above). 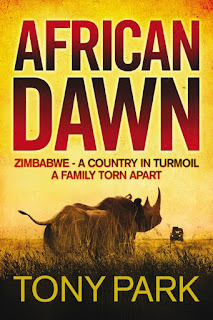 As my publisher in the UK at Quercus Books said to me in a very nice email today, "if you can't trumpet number one, then what's left to shout about?" 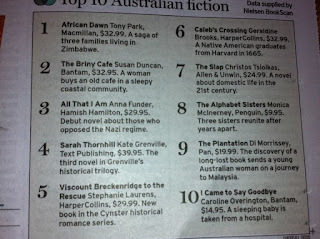 I'm not sure where I sit in the overall fiction Top 10 (the list above is Australian fiction), but I do know that a couple of weeks ago I was number 2 overall behind some fellow named Patterson, or something like that. I'm currently tapping away on my laptop in the Kruger National Park in South Africa. I've been dabbling a bit on facebook so if you haven't befriended me there, please feel free to do so.